Jacobson Commercial is a construction and retro fit general contractor. We are fully equipped with all resources required for both residential and commercial construction. Our knowledgeable team includes, but is not limited to, drafting personnel, engineers, estimators, interior design specialists and project managers. We are committed to ensuring our customers receive the very best value and service experience, delivered with integrity and respect. 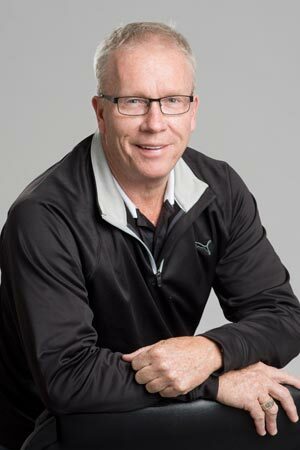 Our goal is to achieve lifetime relationships with our customers, business partners, and employees in an environment that encourages new ideas, innovation and growth. 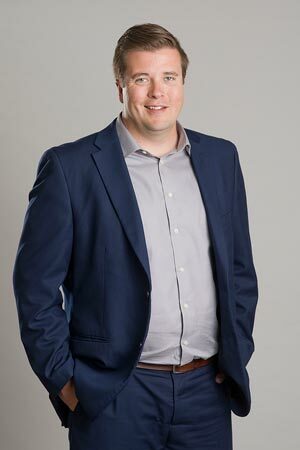 In 2001, Jared became the 3rd generation CEO of the Jacobson & Greiner Group when he acquired two divisions, started by his grandfather in 1956, from his father and siblings. 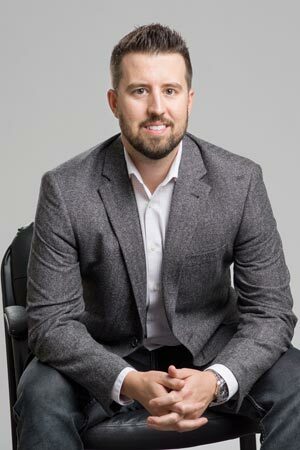 Through hard work, forming of strategic partnerships and surrounding himself with a strong management team and staff, Jared has overseen spectacular growth of the Jacobson & Greiner Group and its divisions. 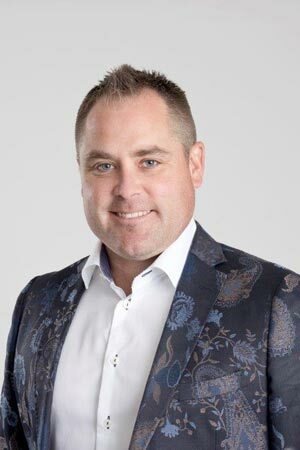 Jared has been hands-on in multiple mergers and acquisitions over the past 17 years; transforming Jacobson and Greiner Ltd, a Brandon based Real Estate Development Company into the Jacobson and Greiner Group Ltd., a Western Canadian Real Estate Development Company, with 41 active companies. 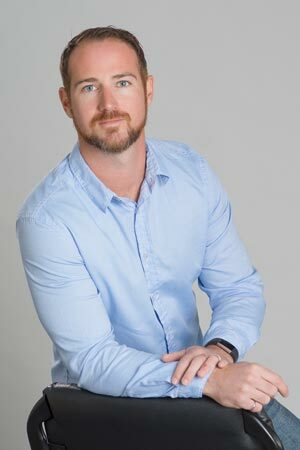 Jared is an active member of the Young Presidents Organization (YPO) Manitoba Chapter, serving on its Manitoba Board of Directors, and is also a member of the global YPO organization. 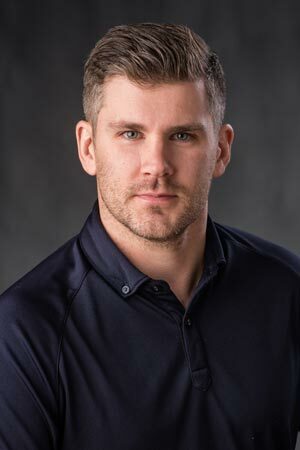 Jared is an Alumnus of Brandon University and sits on various boards for different causes and believes in giving back to numerous communities throughout Canada. Jared was honored to have won the prestigious Business Person of the Year award in 2017, presented by the Brandon Chamber of Commerce. Connie provides strategic and financial directions to assist the Group in reaching its business goals. Her experience includes business acquisitions and mergers, corporate restructuring and planning, business projections and new business start ups, as well as process and procedures engineering. Connie also provides leadership for the group’s effective risk management strategy and she leads the group’s centralized administration team which is responsible for accounting, finance, human capital and information technology related matters. DERRICK STEWART | B.SC., J.D. 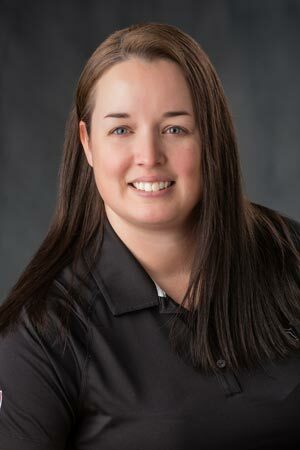 Meghan provides the team with more than 14 years experience in the construction industry as an estimator/project manager. Her duties as the Senior Estimator/Project Manager include bidding larger scale projects, project management, as well as managing the team of estimators and project managers. Her experience includes multiple projects ranging from assisted living complexes, restaurants, office space renovations, school projects and many more. Chris is responsible for the estimating and project management of Jacobson Commercial projects.  He has 11 years of experience in the construction industry and has been involved in many large scale projects in the Westman area. His primary tasks are writing proposals, developing budgets, material take-offs and ordering, managing sub-trades and scheduling. Chris obtained a Bachelor of Commerce from the University of Manitoba in 2005. Steve assists customers with their project, offering urban development and community planning services. 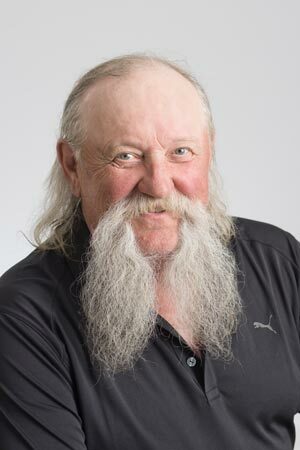 He provides ideas and design possibilities for development needs and ensures that plans coincide with Municipal Development Plan and Zoning by-laws and other policies or provisions that would affect the development of land. Kyle manages the development of the raw land into serviceable lots, and ensures the development remains on budget and timelines are met. He is also responsible for coordinating the various sub-contractors and utilities for installations of infrastructure i.e. excavation contractor, underground infrastructure, paving contractor, hydro and supervising all stages of land development to ensure quality work that conforms to the engineered drawings and local building standards.